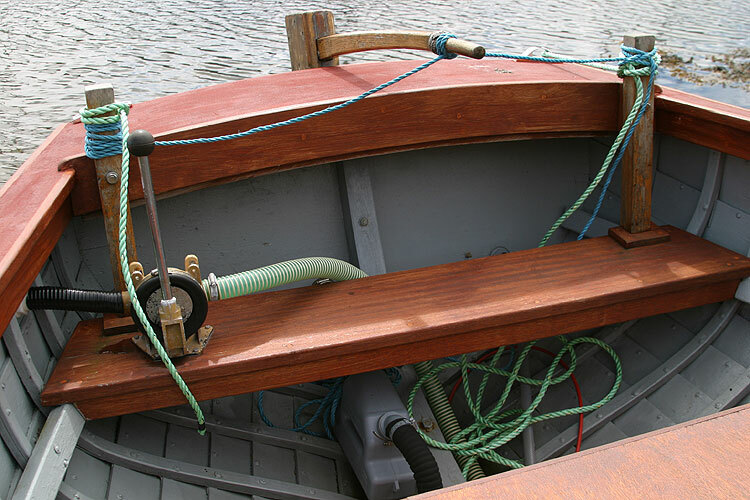 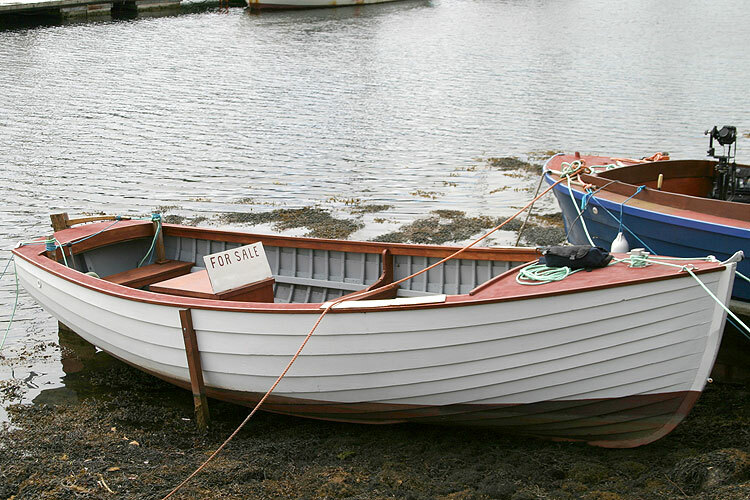 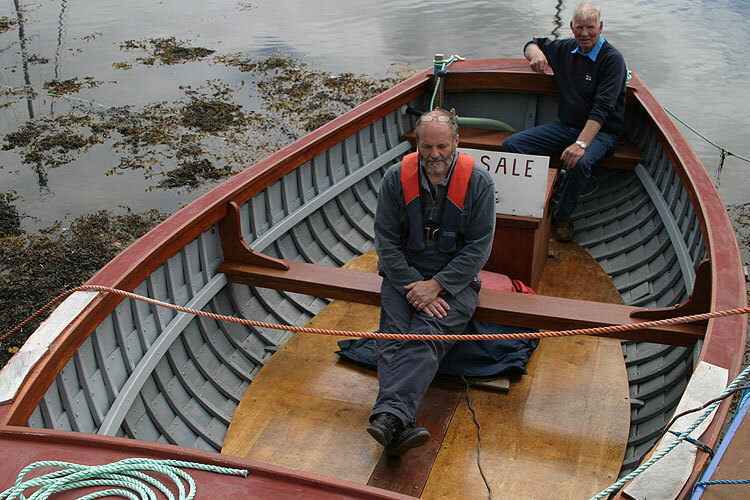 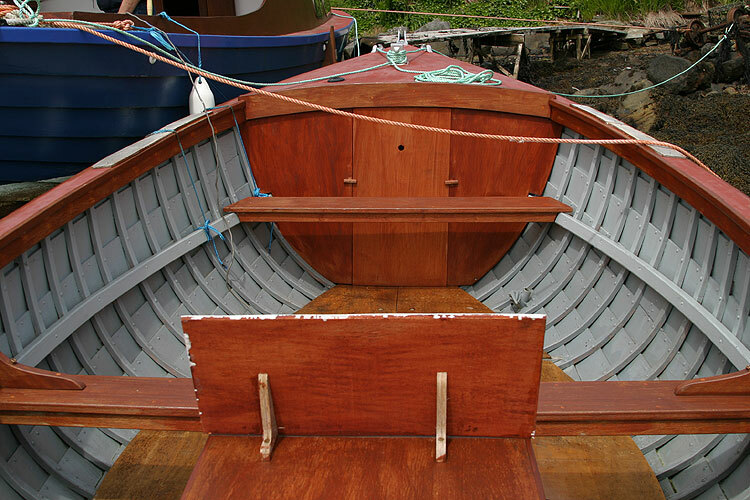 A classic Clinker built open launch built by the famous John Leather in the mid sixties. 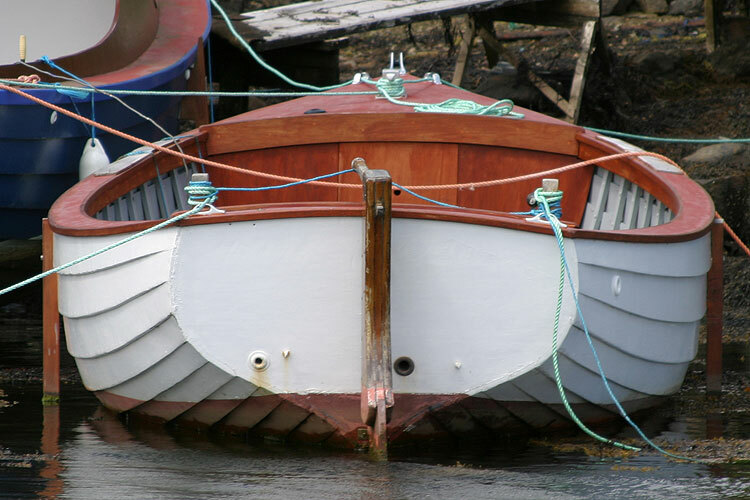 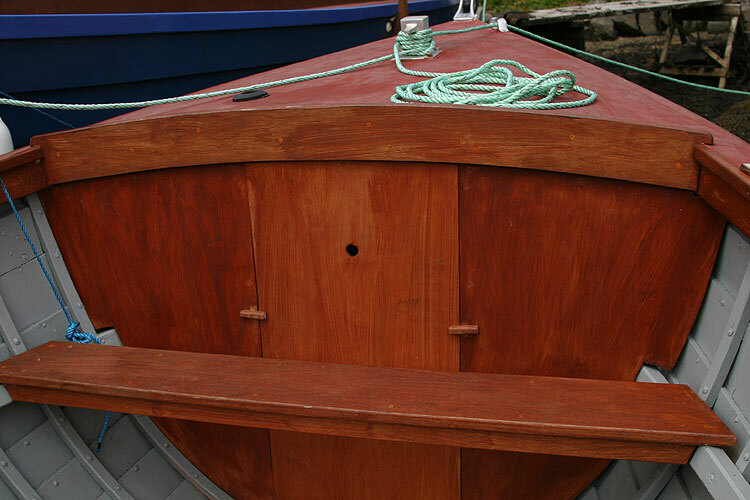 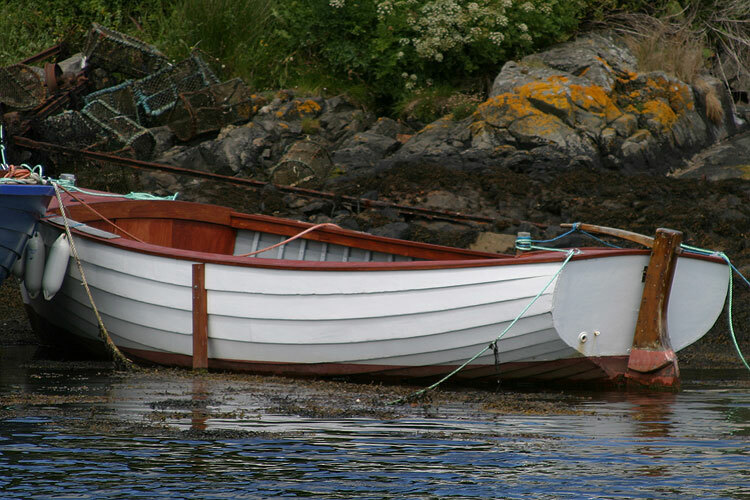 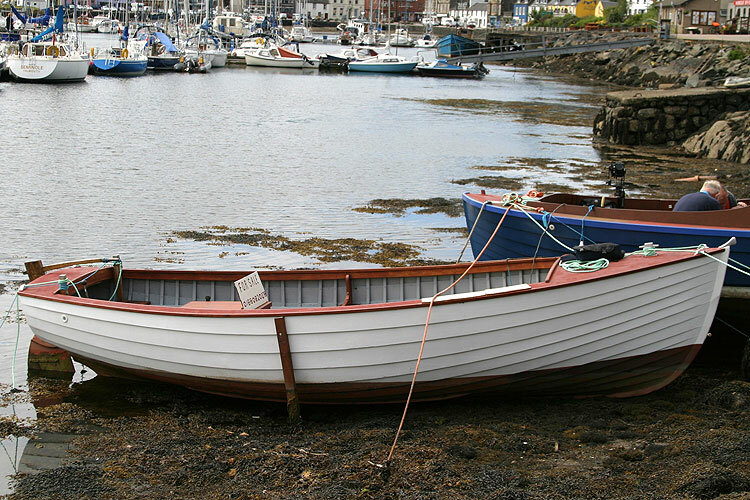 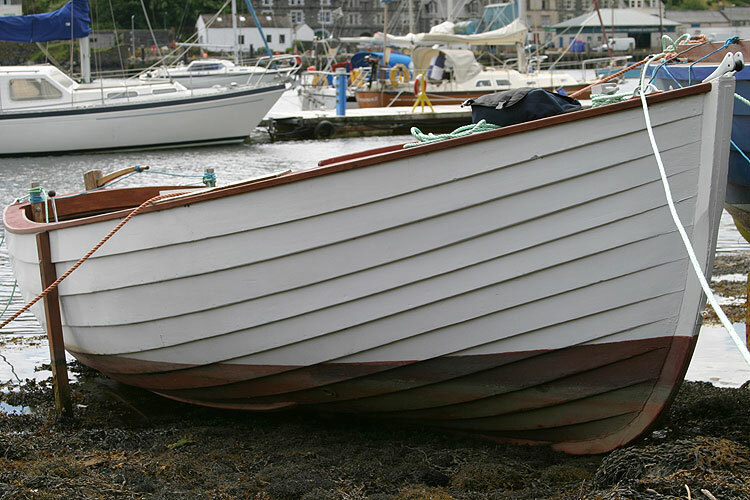 Renovated in 2007 by A McCallum Boatbuilders of Tarbert. 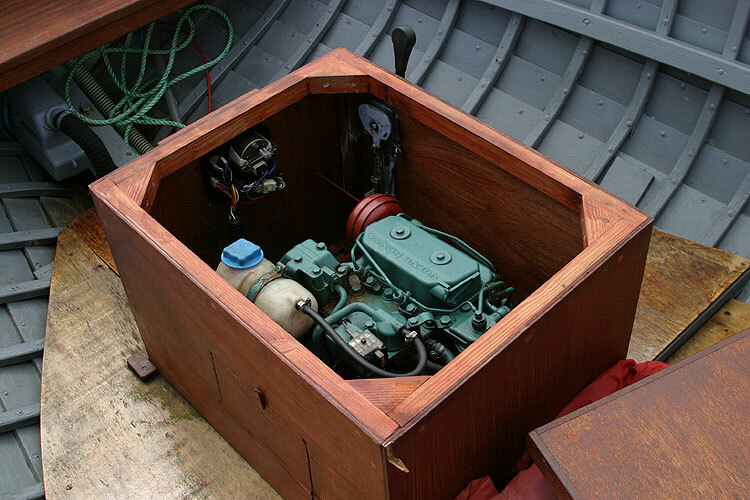 Originally fitted with a small cabin, mast and centerboard she was found stripped and in a poor state as an abandoned project. 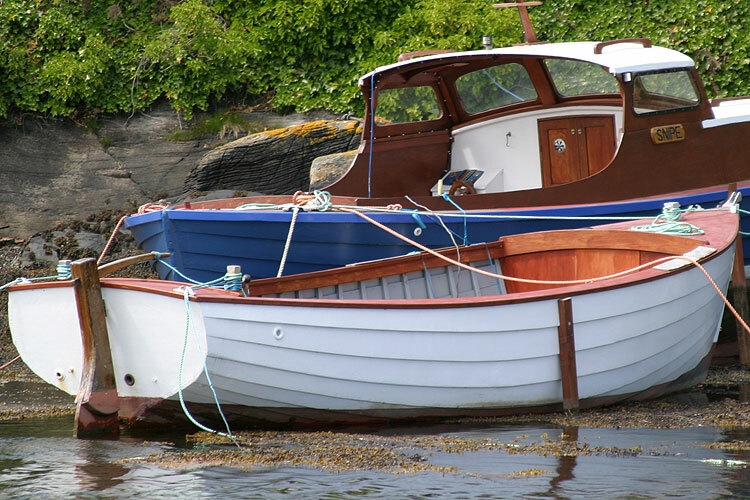 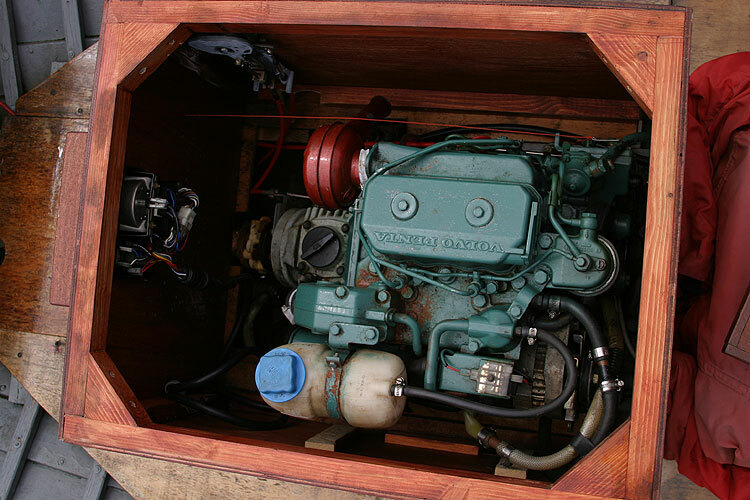 Now professionally restored as an open launch with forward locker she has a Volvo 2002 diesel engine, making her a perfect boat for sea fishing or diving. 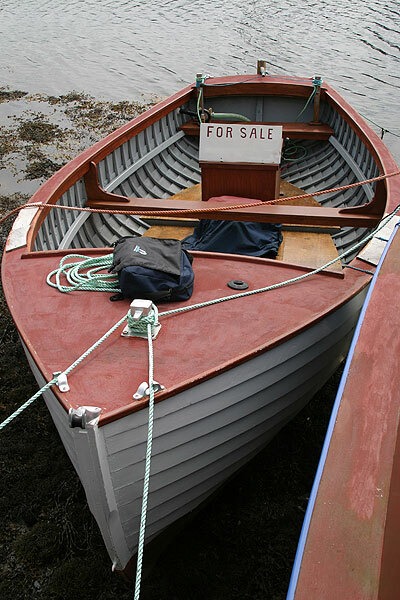 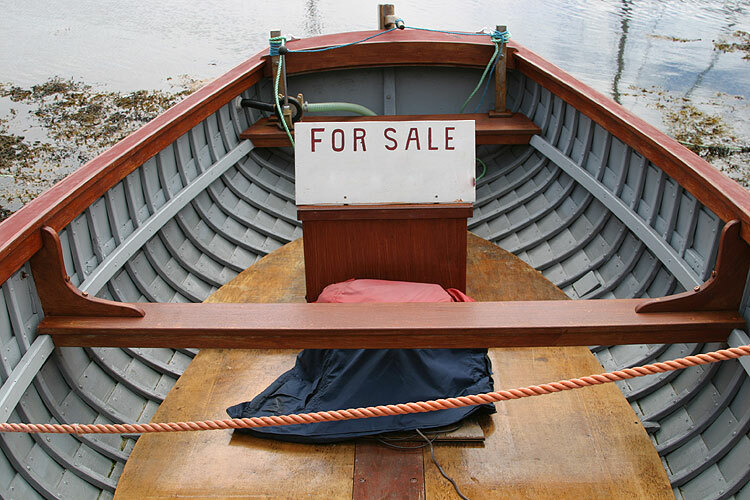 This boat is no longer for sale and remains here solely as an information resource for those researching John Leather 22ft Launch's.